Blog – Street Dreams L.A. Comments Off on What is Street Dreams? 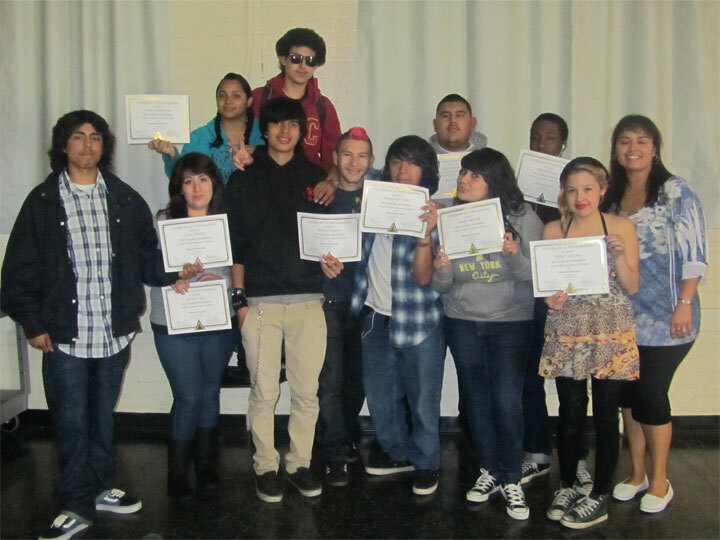 In 2007 we were privileged to have Street Dreams a Youth community arts program join the CleanSlate community of programs. Thanks to Doris La Frenais and her undying hope for youth and their future. Street Dreams has been the catalyst for many events and programs that have enriched the lives of youth in our Los Angeles Communities. Music, photography, poetry, spoken word, sports and Art all have a great impact on the way youth feel about themselves and how they function at school and at home. Doris La Frenais and her many friends and husband Ian have tirelessly supported our efforts on behalf of the youth who represent an under served population. CleanSlate a proud member of the Violence Prevention Coalition is driven to give youth an outlet that is free from violence and self-harm. It is because of your support many of our youth have chosen college as a real alternative. CleanSlateLA started as a “grass roots” or community based non profit back in 1994. Over the years we have grown and expanded into many different areas. The Street Dreams program has itself expanded into several different sub areas. We now focus on financial literacy, youth empowerment, and fun outings in addition to counseling. For these reasons, we think Street Dreams LA deserves it’s own website. Separating the website from the main CleanSlateLA site will not change the level of service. In fact, we hope that keeping the information separate will make it easier for you to find our youth related services. It will also allow us to provide one more outlet for people on the internet to find us. This in turn helps us grow and ultimately provide better services for you. While the people we serve are a big part of launching this new website, we want to thank our donors and sponsors that make a lot of things happen for the kids. Without you, we wouldn’t be able to keep up with demand when website traffic spikes. As a small token of gratitude, this website has also been developed for you. We hope that by keeping our tattoo removal program separate from our youth empowerment program, you will be able to quickly identify what is going on with each program. The goal is to help you decide where you want to donate based on what is happening with each program. Thank you from the bottom of our hearts. Please don’t hesitate to ask if there is anything we can do to provide greater visibility into any of our programs. Most of the U.S. population has an inadequate education in financial literacy which can lead to a lifetime of poverty, agreeing to debt without the means to pay it off, and a retirement that consists of a supplemental social security check as the only means of survival. 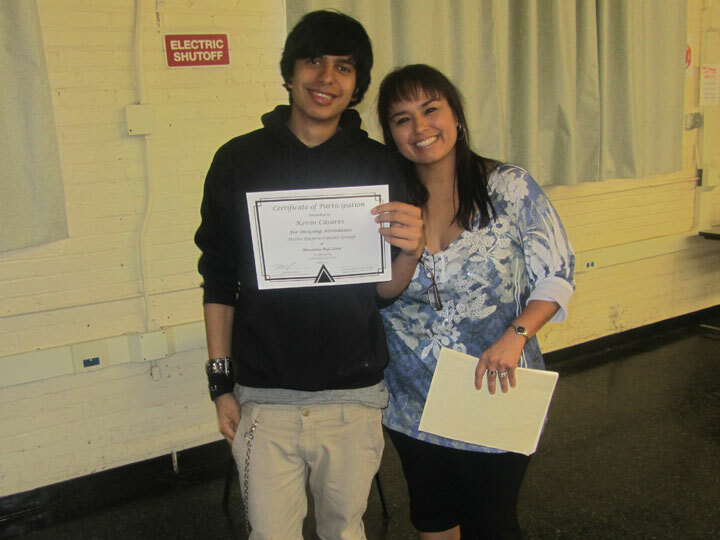 CleanSlate has facilitated a financial literacy course for the students at Metropolitan High School and empowered them to make positive and rationale life choices related to their finances. The goals they have accomplished through our workshop coincide with their school’s vision statement as well as the national conversation regarding the lack of financial and STEM education in the U.S. These students have been given a head start in life and are several steps ahead of the generations before them thanks to our donors, supporters, sponsors, and our wonderful board. Click below to donate and help empower L.A.'s youth. Street Dreams L.A. is a program of Clean Slate Inc. a registered 501(c)(3) non-profit dedicated to empowering people to rebuild their lives.